October 17, 2014. 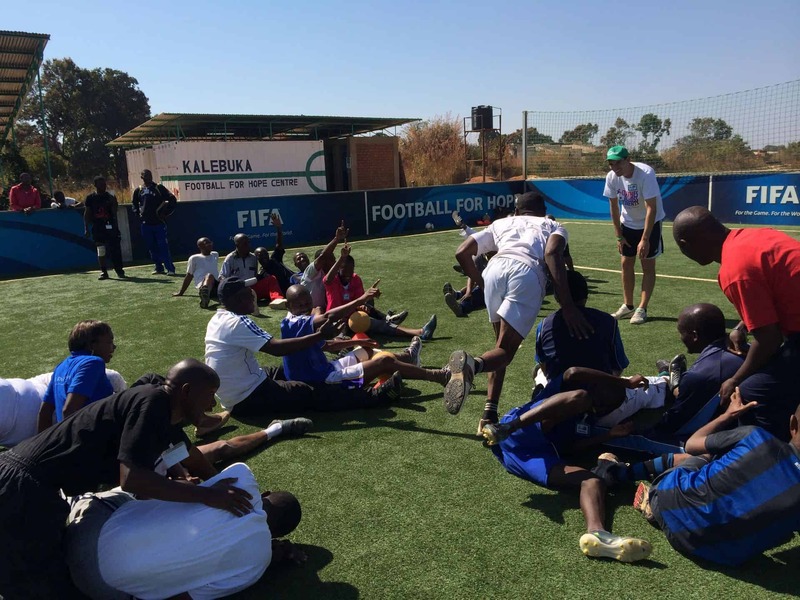 Earlier this year Coaches Across Continents announced the largest partnership in sport for social impact. 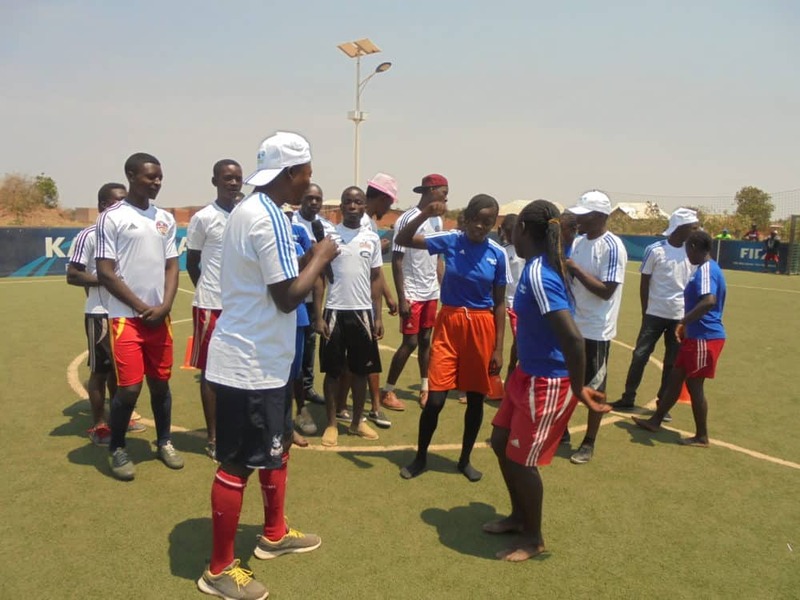 Together with Peace One Day, we teamed up to supply organizations with a free soccer resource packet that uses CAC games to educate about peace and encourage the development of skill sets that lead to peace building. 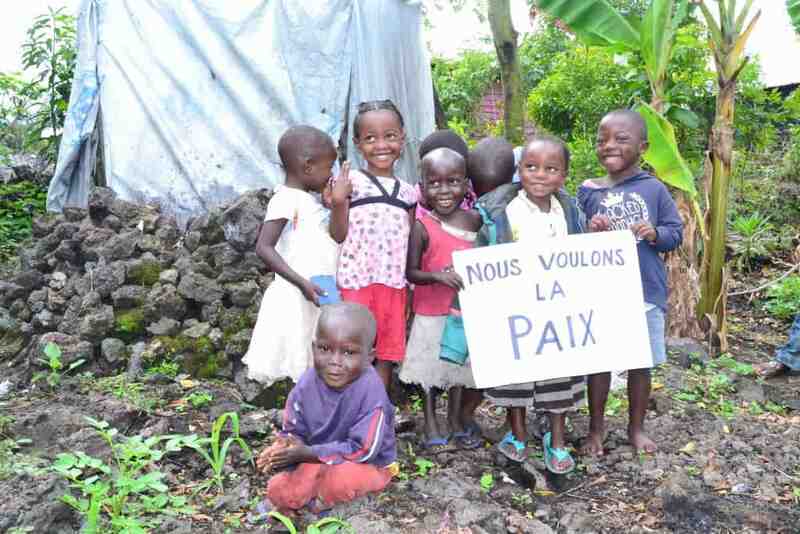 On 21 September, these efforts came to the fruition when millions around the world celebrated and recognized Peace Day. 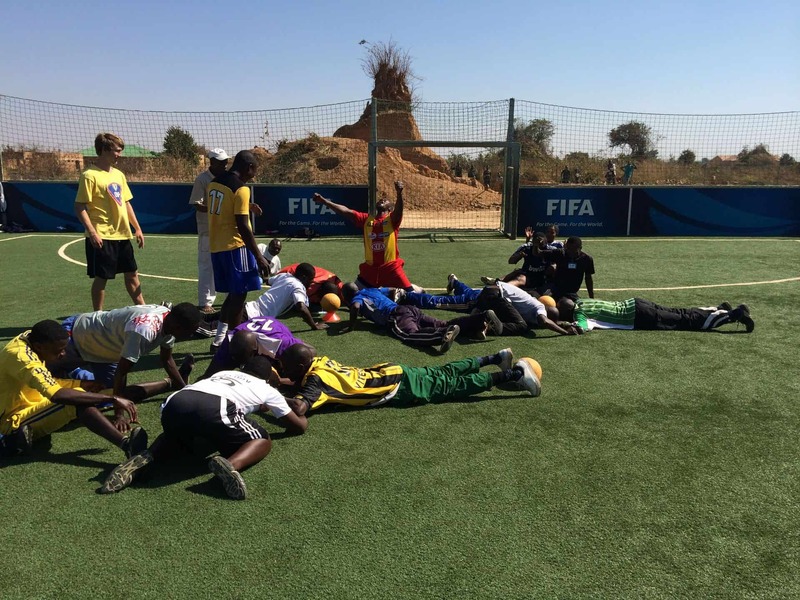 Together with Peace One Day, Coaches Across Continents is using their One Day One Goal platform to use football as a peace building educational exercise. 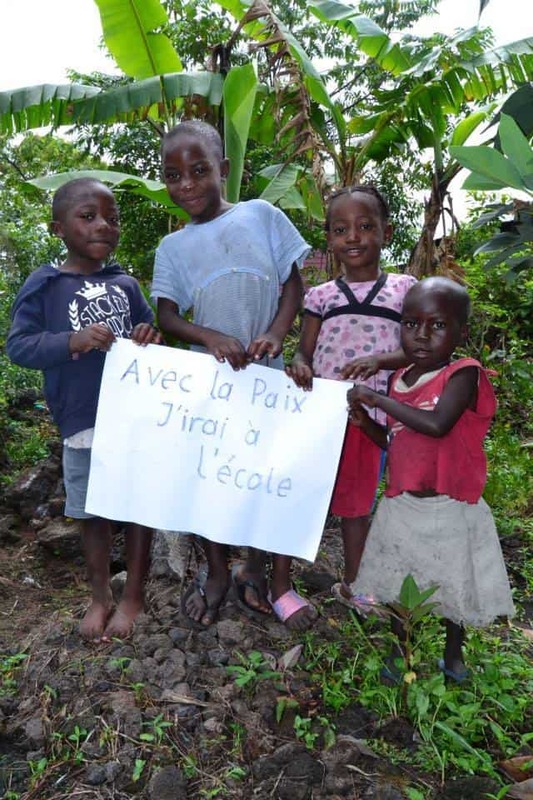 Along with their other efforts, the goal for 2014 is to have Peace Day recognized by one billion people globally. This first year of our partnership was a great start to spreading that awareness. 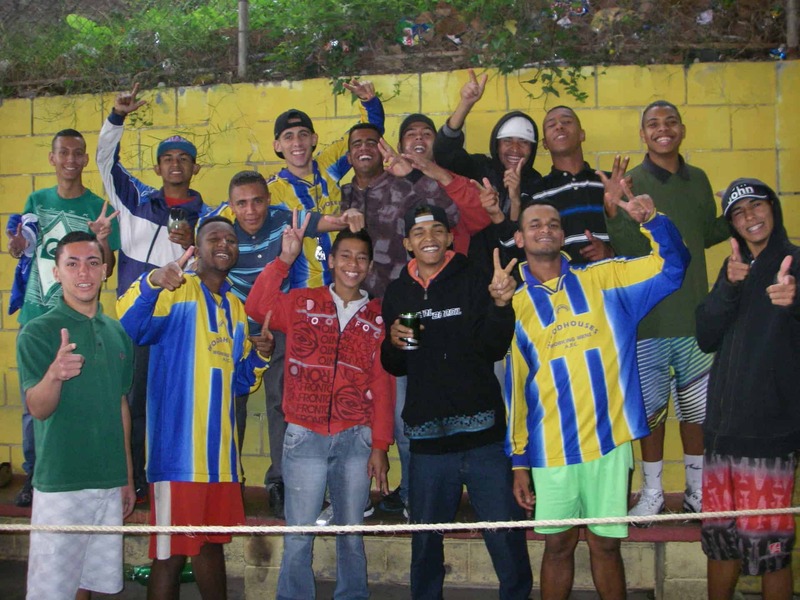 Overall nearly four hundred sport for social development organizations took advantage of this free resource to educate their communities on peace building practices. These included organizations on all six continents, and they were distributed and available in six different languages (English, German, French, Spanish, Portuguese, and Swahili). The focus of this year’s celebrations was on the Democratic Republic of the Congo and the Great Lakes region of Africa (focusing on Burundi, Uganda, Rwanda, and Tanzania). So far in those five countries we have confirmation of the resource packet being used by 50 organizations to promote peace, with more coming forward every day. Each of these organizations also held an event for 21 September, the International Day of Peace. 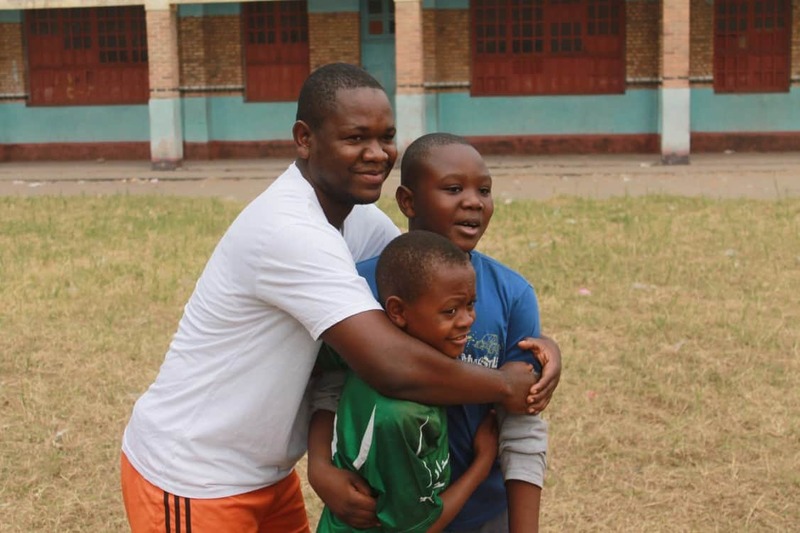 These include CAC implementing community partners as well as organizations who have heard about the power of sport through other avenues like StreetFootballWorld, One World Futbol, FIFA Football for Hope, and Peace One Day. July 25, 2014. 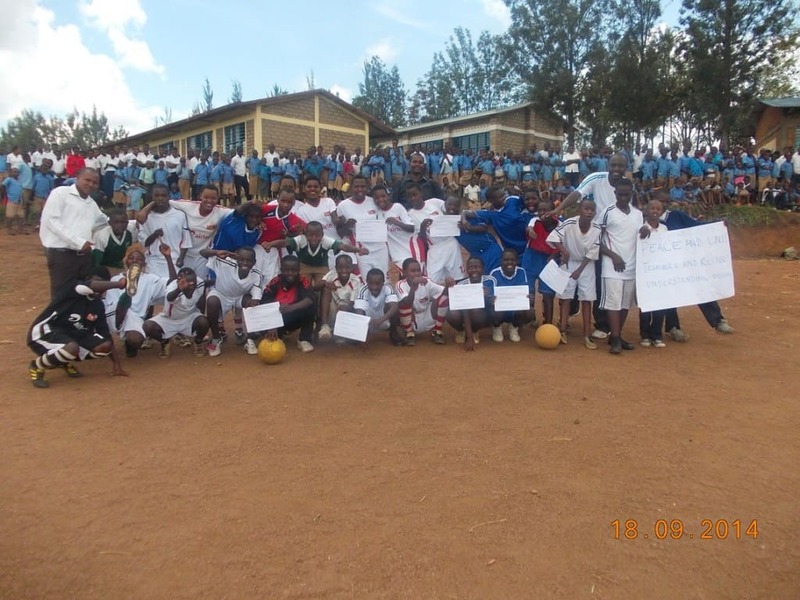 On Monday Coaches Across Continents announced the largest-ever sport for social impact partnership and released a free football resource packet in the build up for One Day One Goal on Peace Day, 21 September. Already over 100 organizations worldwide have requested and received this football resource packet. 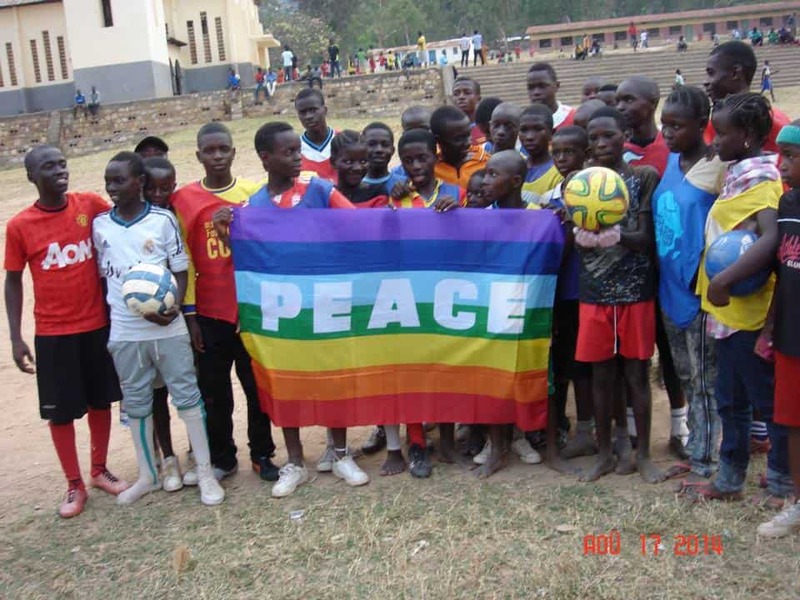 Within our first week, one group, the Georges Malaika Foundation in Kalebuka, DRC, have had 65 coaches play the Peace Day games during their training with CAC. 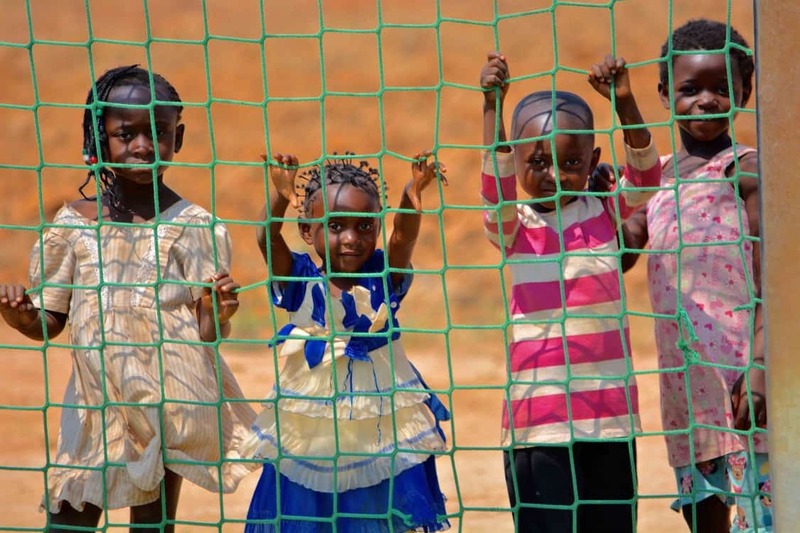 By 21 September, Coaches Across Continents and Peace One Day expect these specially-developed games will be played in over 130 countries, by thousands of communities, impacting hundreds of thousands of children and coaches. The important Peace Day messages such as violence in the community and understanding stereotypes are clear through the training. Technically, we have learnt passing and control in the games along with the strategy of football. All the coaches had a lot of fun and appreciated the training which has changed their way of thinking about their role in the community. July 22, 2014. 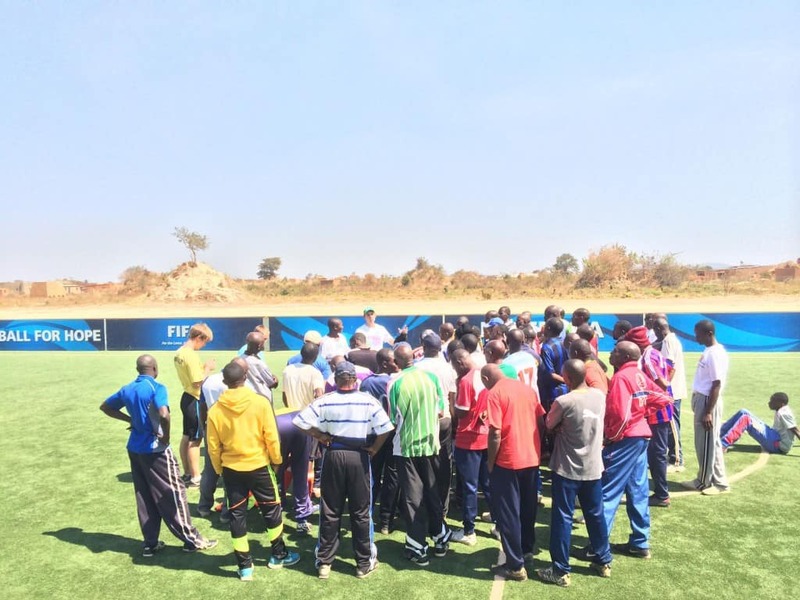 Coaches Across Continents is proud to announce our Juggles Across Continents initiative. 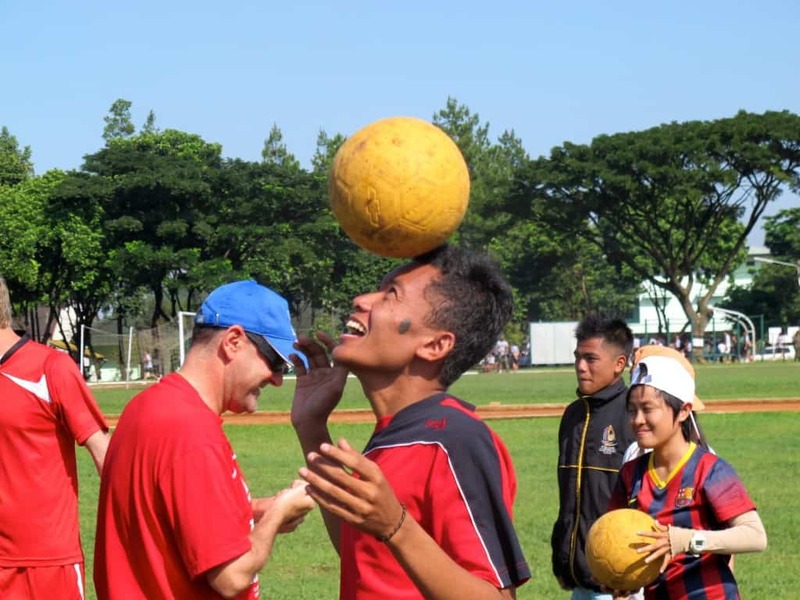 In conjunction with yesterday’s historic announcement of the largest sport for social impact partnership, Coaches Across Continents is looking for 99 jugglers who want to promote peace and awareness for this great cause and help change the world in the lead up to Peace Day on 21 September. 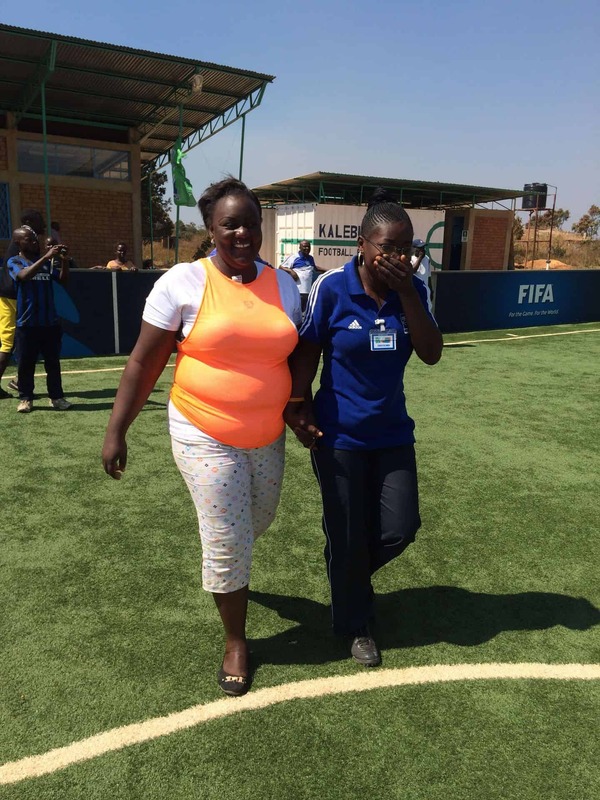 It doesn’t matter if you are 3 or 93 years old, or even if you are a great soccer player, CAC is looking for the best people who want to promote this initiative and make sure that the funds they raise go to a worthy cause. 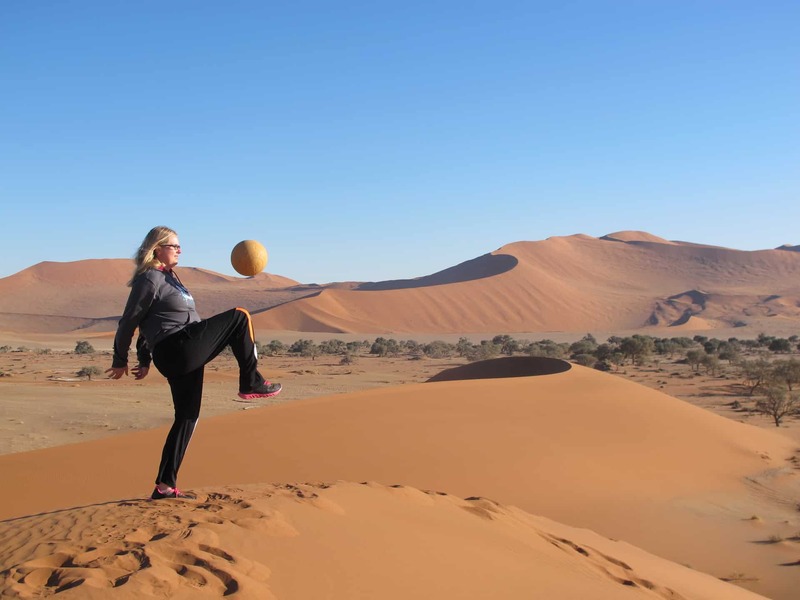 Read our Juggles Across Continents brochure for more information or how to apply. Every juggler will receive a One World Futbol and CAC logo shirt to wear for their on-camera juggle attempt. In addition CAC will provide incentives for donors to support each juggler, with prizes ranging from a brand new soccer bag, a full set (18) of new soccer shirts, or even a free clinic in your hometown. Prizes will also be given for the jugglers who make the most fun video. Finally, everyone who submits a high quality video will have some (or all) of it posted on our social media sites around Peace Day in September. 1. When I grow up I/we want to see/be/change…..
2. The country I want my fundraising effort to go to is…. 3. I hope to raise …. dollars and …. juggles. That’s it! Contact us today! Volunteer Sheila Dohman juggles on top of sand dunes in Namibia! 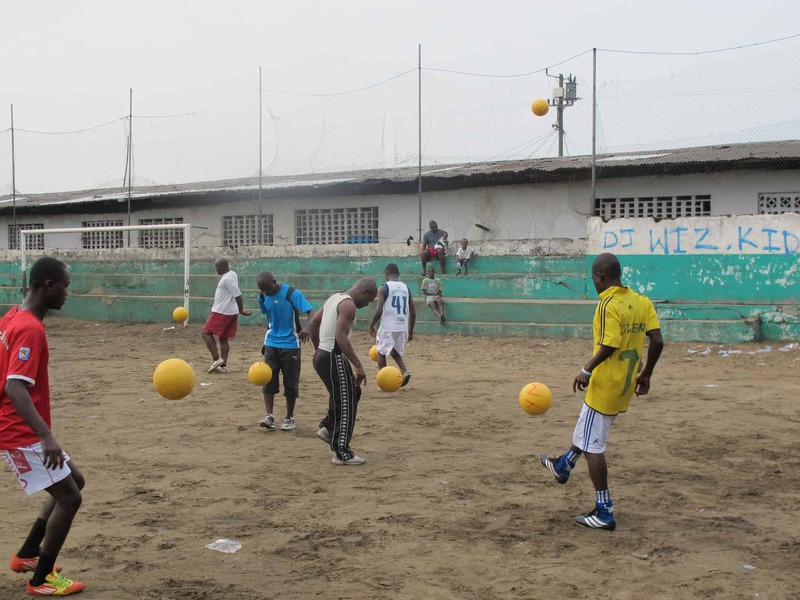 Liberian coaches juggled as a group, with one coach exceeding 1,000 juggles!